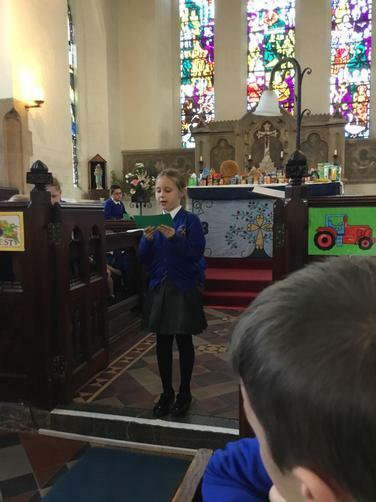 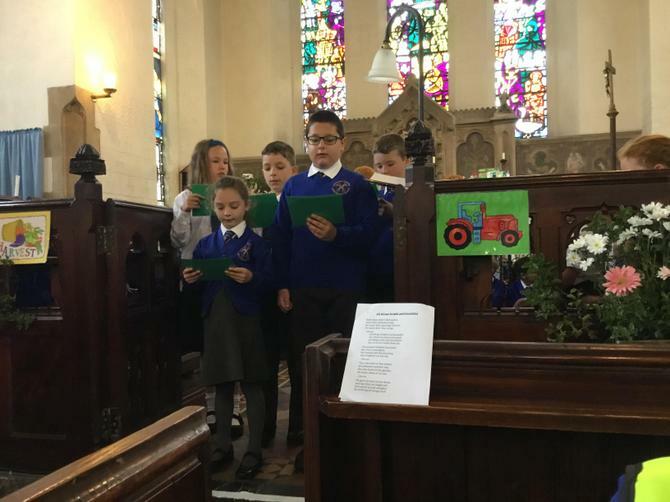 This year's Harvest Festival Service took place earlier today in St. Paul's Church. 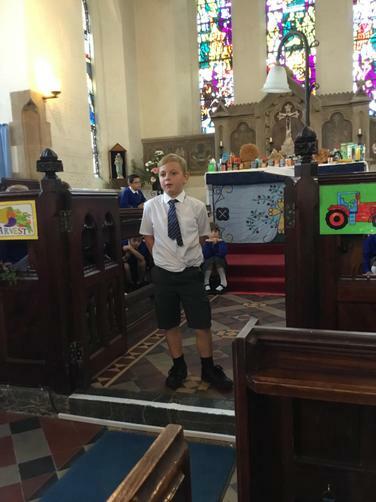 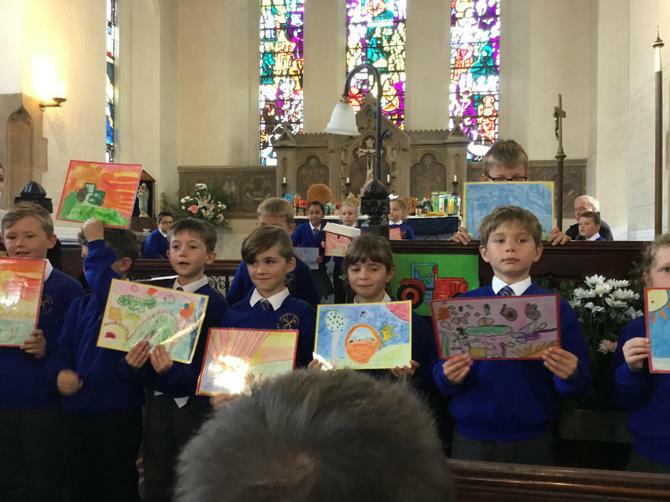 Children from Saddle Tor led the celebration with members of the 'Ethos Committee' also taking part; the church was decorated with art work and a banner made by pupils. 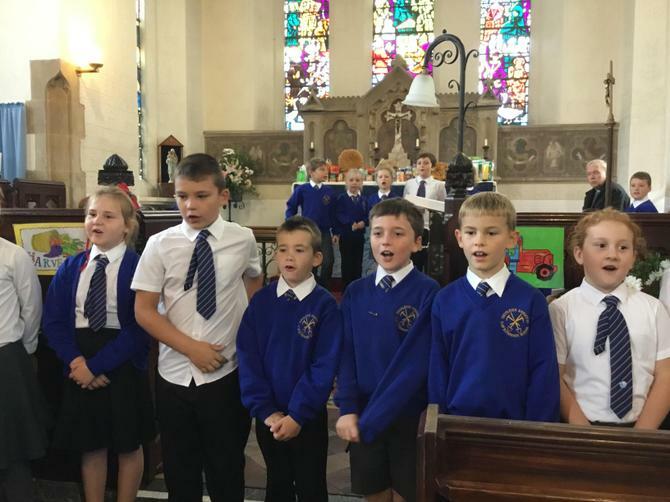 All donations will be sent to St Petrock's 'Harvest for the Homeless'.